Conveniently located not far from the Parkway, you’ll have quick, easy access to dining, shopping, theaters and everything else that make the Smokies such a wonderful place to vacation. 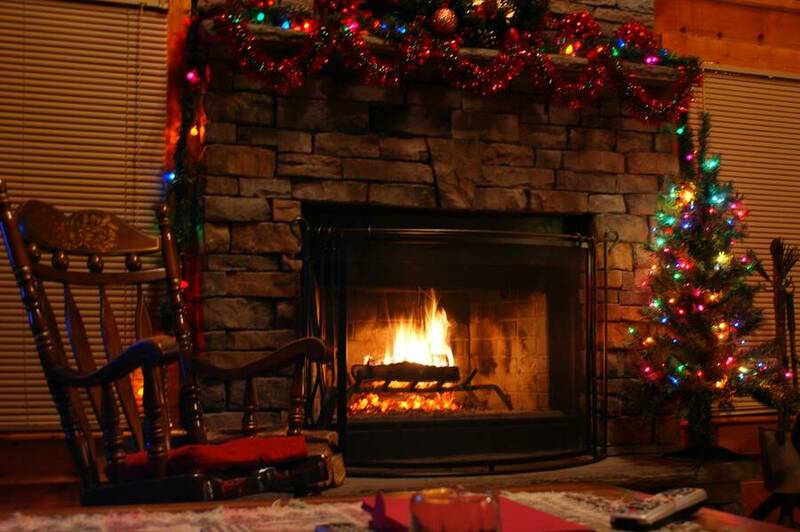 As soon as you enter Red Fox Inn, you’ll be greeted by the breathtaking living room that features cozy furnishings and a beautiful stone accented wood burning fireplace. Just off the living room is the kitchen with all of the necessary utensils and appliances to prepare, cook and serve your favorite meals while on vacation in Pigeon Forge. Gather around the dining table for your favorite dishes and the company of family and friends. There’s also a half bath located on the main level for added convenience. Take a trip upstairs and you’ll enter one of the stunning king bedrooms with an in-suite full bath. Venture down to the lower level to find the second king bedroom with attached bathroom. 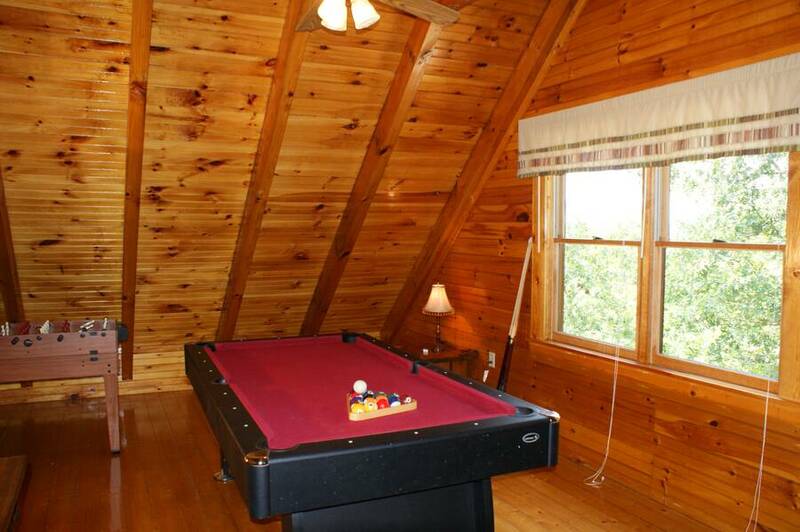 At Red Fox Inn, you're sure to have plenty of entertainment with the pool table and ping pong table, relaxing seasonal outdoor hot tub (available March 1st through November), complimentary high speed internet, 3TV'S, VCR/DVD, and relaxing indoor jetted tub. 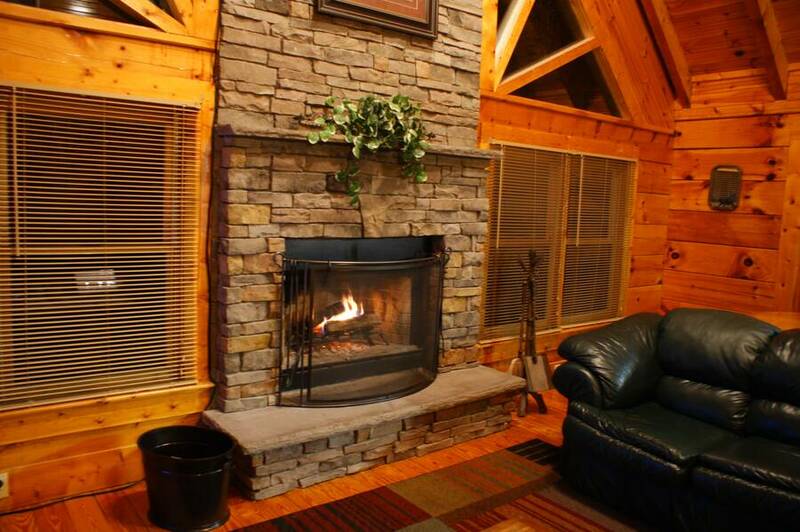 Red Fox Inn is the perfect amenity filled cabin, tucked away in a private setting with mountain views yet still close to downtown Pigeon Forge. 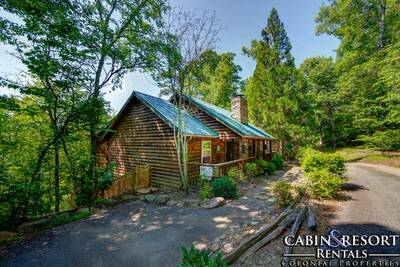 Reserve your stay at this remarkable cabin today! A: Unfortunately this is not one of our pet friendly properties. A: Hi Kia! The hot tub is shut down from December 1st - March 1st. We do have other cabins on the program that have hot tubs that are open year round. “ The cabin was great. The family loved our time spent there. “ Cabin was clean, cozy and spacious! Overall amenities in cabin were excellent!! Area was serene and quiet. There was a steep climb to travel up to reach cabin, which was a little difficult in the rain. A big vehicle would not be able to turn around up there. 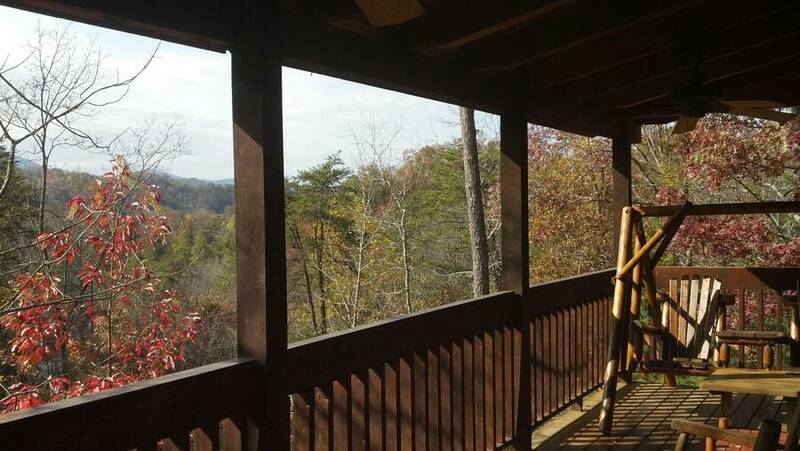 There was not much of a view of the Smokies from the porch, but the part that was visible was very nice. Overall we had a great experience and love the Smoking Mountains and would return! Thank you. “ Great place, good location! “ This place was beautiful. There were 4 of us (two couples) and we had the best time. We did have a problem with one of our outdoor lights being out and they were over there in no time. They were very quick to help us with any problems. We will all be back again! “ The cabin was very nice, clean, plenty of room and accommodations. Close to everything. We had a great time! 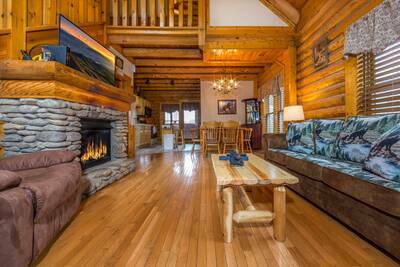 “ The cabin was perfect for our family of 5. We all felt at home from the minute we entered, until we left. “ Very enjoyable experience. Accommodations were excellent. Beds very comfortable. “ The cabin was very clean and the beds were very comfortable. Awesome view from big porch. We enjoyed every moment we were there. 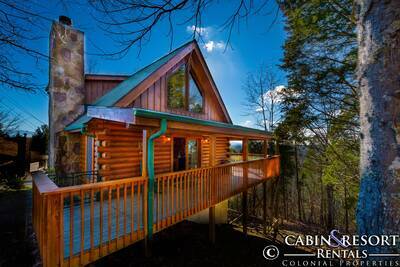 “ Looking for a great cabin. This is it. Enjoyed 6 lovely days here quiet nights and scenery great, all amenities works as they should. Thank you Colonial Properties. “ A good stay for the money. Very quiet and peaceful, The office staff were very friendly and helpful. “ The cabin was very nice and clean. We would use it again. 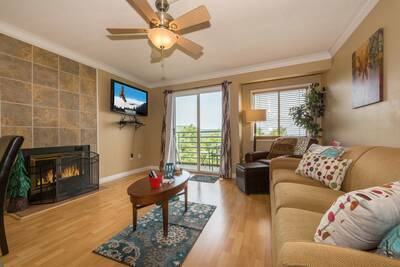 “ The facilities we have rented have always been clean and well maintained. We enjoy the location near Pigeon Forge for the many children's activities; such as the theater shows and the outlet malls for the adults. “ Roomy cabin, nicely equipped and in a convenient location. “ Our cabin was great - just wish that we could have stayed longer. “ I chose Colonial Properties for the price but I'm coming back for the experience. Great cabin, great staff a Wonderful place to stay. “ The Red Fox Inn was exactly as pictured on the internet. The cabin was very clean and well equipped. This was our first trip to the Smoky Mountains and we would definitely recommend Colonial Properties - the whole experience was absolutely great. “ The cabin was nice and quite. We loved sitting on the porch watching the squirrels play. 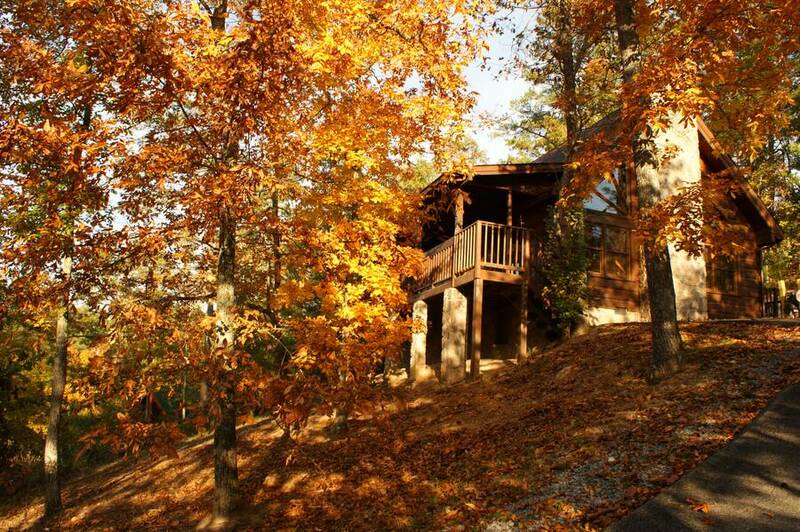 “ Red fox inn is a very beautiful cabin and nicely equipped. We loved early mornings on the porch. It is very secluded and we enjoyed looking at the trees and listening to the birds. We would highly recommend it and Colonial Properties. “ This is the third time we have stayed in this cabin. 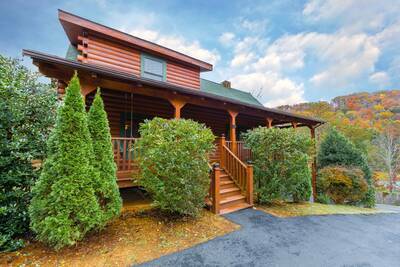 It is private, not very far from Dollywood and Pigeon Forge and has all the amenities expected in a mountain cabin. “ This was our first trip to the Smoky Mountains. Your staff and the cabin were a great experience and I would recommend you all to anyone. “ Red Fox Inn was great. We go twice a year and are never disappointed. “ We really enjoyed our stay at the Red Fox Inn. the view of the mountains was beautiful and being off the main road provided a relaxed setting for us to enjoy for the weekend. I would definitely like to stay there again and for a longer time. Every effort was made to make our stay comfortable and relaxing. I am telling all my friends about it. “ We had a wonderful time. The cabin was very clean and in the right spot. The view was very nice from the porch. 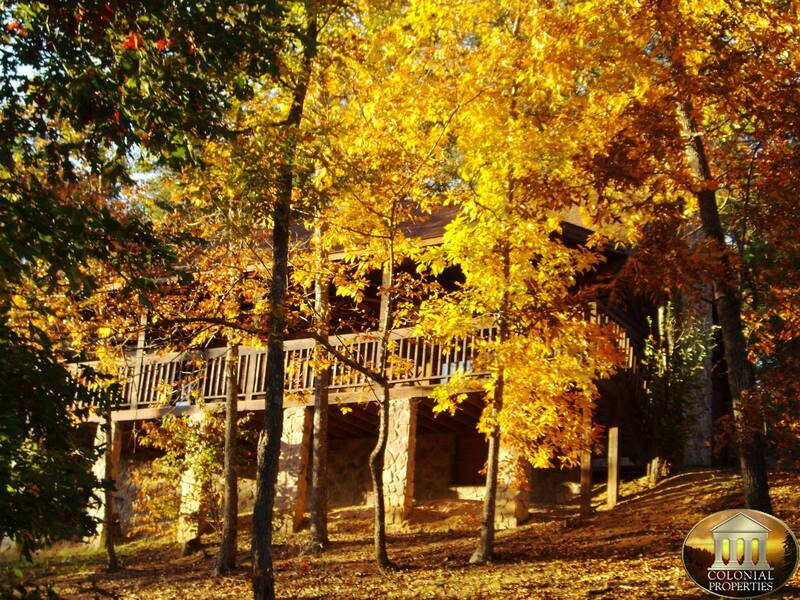 “ The cabin was clean and the staff was friendly. “ We stayed here last summer and its great! 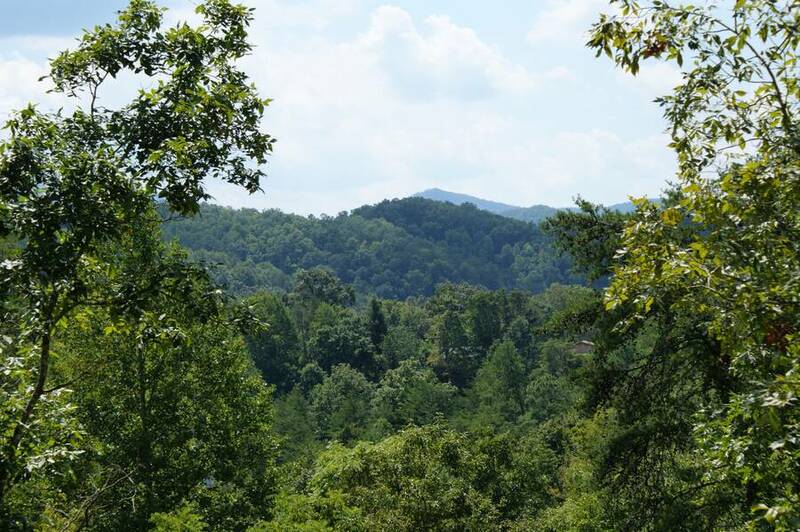 Located near Pigeon Forge and Dollywood, but definely the feeling of being miles from anywhere.